Free Technology for Teachers: My Tips for Managing Student Blogs - One for All or All Have One? My Tips for Managing Student Blogs - One for All or All Have One? In the course of a year I get to run a lot of workshops about blogging. One of the questions that frequently comes up in those workshops goes something like this, “do you recommend that I have just one blog or should all of my students have their own blogs?” There is not a clear cut answer to this question because the answer depends upon how you envision using blogs in your teaching practice. 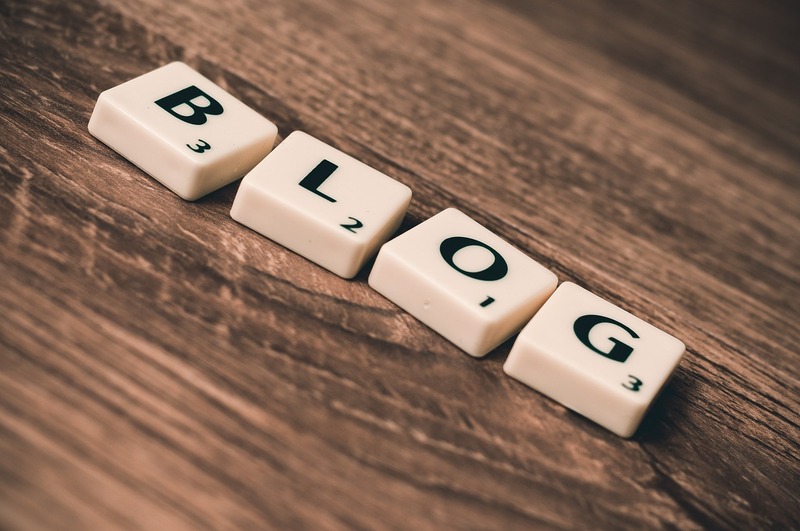 If your use of blogging is going to be limited to just distributing information about your class(es) to students and their parents, one blog is all that you need. Even if you teach multiple courses, one blog is sufficient if you’re only using it to distribute information. Simply label each new blog post with the name or section of the course for whom the information is intended. From a management standpoint it is far easier to label each blog post on one blog than it is to maintain a different blog for each course that you teach. That is a lesson that took me one semester to learn. Back when I was teaching five sections of the same ninth grade social studies course every group seemed to be at a different place even though the content was the same for each class. So I tried to maintain five different blogs. Before long I found myself either posting to the wrong blog or my students were going to the wrong blog because they had forgotten the blog’s URL and asked a classmate from a different section of the course for the blog’s URL. After that semester I decided to create one blog to use as the central online hub for all of my students. All students who took a course with me would have the URL for my blog and go there whenever they needed an update about their courses. I found it very easy to say to students, “go to my blog and click on the label for your class.” Even when I started to have students contribute to group blogs they started out by going to my blog and clicking the link to their group blogs. If you envision having all of your students write blog posts, proper planning of the blogging process is critical to being able to keep track of your students’ work. Teachers who have twenty-five or fewer students might be able to have each student maintain his or her own blog and keep track of all of them, but even twenty-five blogs is a lot to keep track of. The solution that I recommend is to create a group blog for each class that you teach. Create the blog using whichever platform you like then make each student an author on the blog. To track who wrote what on the blog make sure that the author’s name (first names only or use pen names with young students). Alternatively, you can have students label or tag posts with their names or pen names to sort out who wrote what. As the creator and owner of the group blog you will be able to see who wrote what from your administrative panel, but that doesn’t help parents who want to check the blog to see what their children have been sharing. Teachers who want students to use blogs to experiment with web design and coding will have to allow each student to maintain his or her own blog. Likewise, if the goal is to have each student showcase work for college or internship applications then each student will need to be the sole author on that blog. Keeping track of all of those blogs is a challenge, but a manageable challenge. One quick management method is to create a spreadsheet of all of your students’ blogs. Another quick management strategy is to create a list of links to the blogs then post that list in a side column on your own blog so that you or anyone else visiting your blog can quickly jump to a student’s blog.